Bridget isn’t afraid of where she’s going to — she isn’t afraid for herself. She cries for what she’s leaving behind. 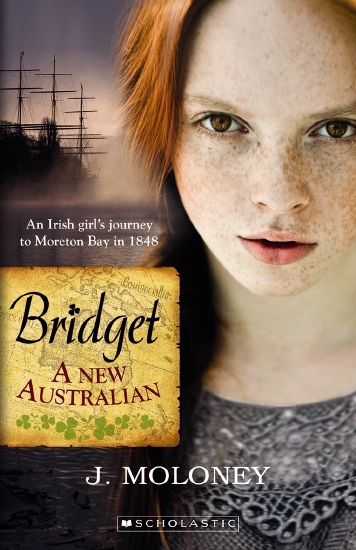 But when famine takes hold of her beloved Ireland she must set sail for Australia or slowly starve in the workhouse.